Allen, a leader in concrete finishing equipment, announced the debut of their new HDX605 Riding Trowel. The HDX605 is a hydraulically-controlled, eight-foot class ride-on power trowel that is powered by a powerful fifty-seven horsepower Kubota gasoline engine. The HDX605 was designed with the high volume flatwork concrete contractor in mind. 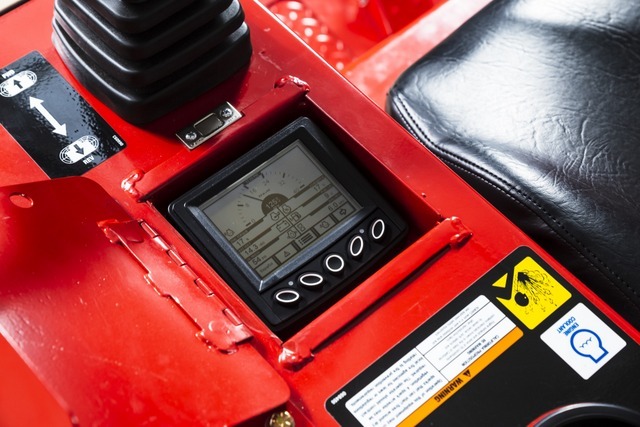 This riding trowel comes with cruise control, digital readouts for accurate fuel levels and diagnostics, and a large thirteen gallon fuel tank for longer run times. It is also equipped with powerful pumps that help maintain excellent torque even at high rotor speeds. This makes the machine excellent for panning or finishing operations. 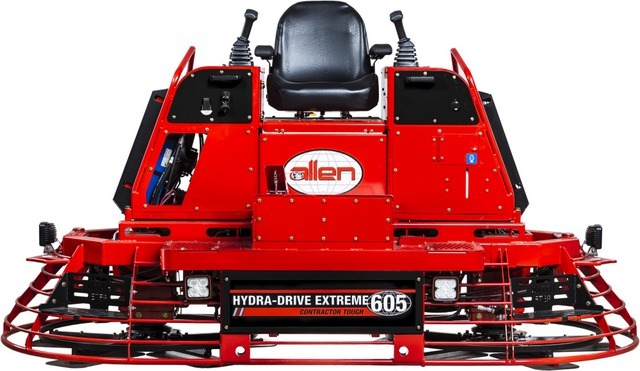 Go see the HDX605 alongside the rest of the Allen product line at the World of Concrete in Las Vegas, NV at Booth O31744 from January 22-25, 2019. For more info on Allen Engineering, click this link.